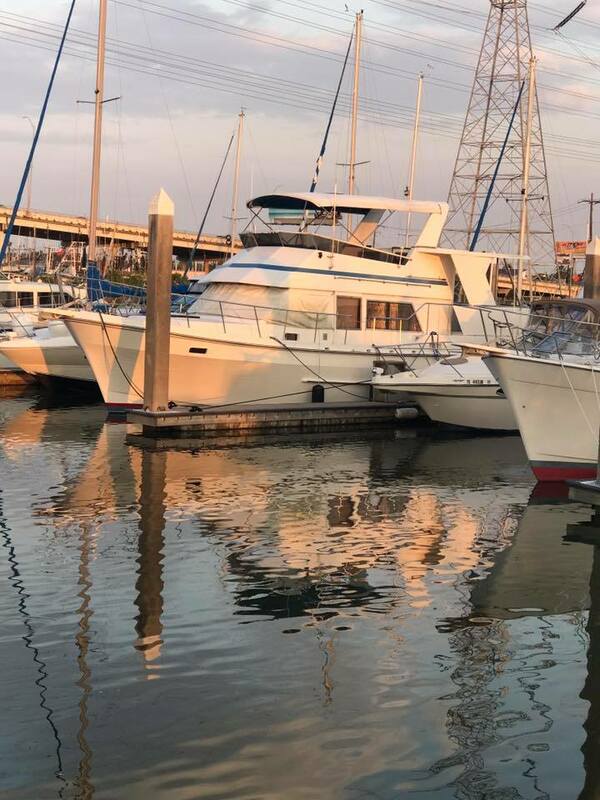 A boat appraisal survey inspection or boat valuation is similar to an insurance condition and valuation survey, but with a slightly abbreviated report. The vessel’s condition needs to be clearly defined to provide an accurate valuation. The report will identify valuation methodology, assumptions as to the operating condition of machinery and other systems, as well as any limitations of inspection. Working with a broker or a dealer to purchase your new or used boat? No problem! We can come out and do a full onsite survey of all the mechanical & non-mechanical components of the vessel. A comprehensive survey is an essential step in any boat purchase process. Search no further for your top quality Texas coast boat appraiser! Our owner, John Huddleston, is both NAMS & SAMS certified. Due South Marine would love to earn your business. Contact our office today to learn more. SAMS® is intended to be an organization of Professional Marine Surveyors who have come together to promote the good image and general well being of their chosen profession. Due South Marine can help value any boat before making a private party sale. Give us a call today!